…or urban ducks for short. during our recent trip to Norwich to visit my wonderful Mum and sister I took lots of great pictures, mostly of family members in various energetic poses. for some reason, I also took quite a few of some ducks that followed us around some of the city’s back streets, probably in the hope of some tasty scraps. June 2012. 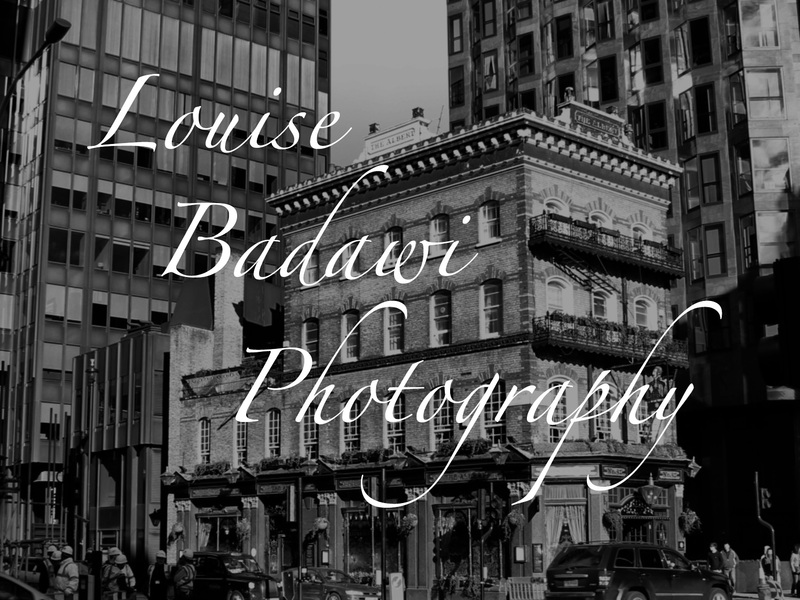 This entry was posted in photography and tagged fauna, Louise Badawi Photography, Norwich, photography. Bookmark the permalink.